The TUHSD Food and Nutrition Department is a team of food and nutrition professionals dedicated to students' health, well-being, and their ability to learn. We support academic success by providing healthy meal choices while promoting lifelong nutrition and fitness practices. 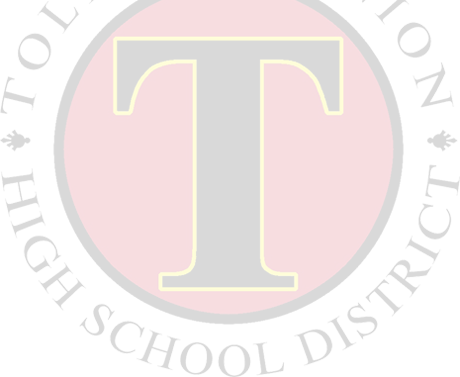 All TUHSD campuses participate in the National School Lunch Program (NSLP). The NSLP is a federally assisted meal program that provides nutritionally balanced, low cost or free meals to qualifying students. Food and beverages sold or served on campus meet state and federal requirements which are based on the USDA Dietary Guidelines. We encourage all families to apply for meal benefits by completing a Free and Reduced Meal Application. We will distribute meal applications during registration at the beginning of each school year and will also have applications available year round via download from this website and at each campus. We provide students with access to a variety of affordable appealing foods that meet the health and nutrition needs of their growing minds and bodies. Please take a moment to read our civil rights compliance nondiscrimination policy statement. TUHSD announces online prepayment with MyPaymentsPlus! Please visit MyPaymentsPlus to begin your free registration and manage your student's account online.